Information and Knowledge is the lifeline for learning to the students or the faculty. 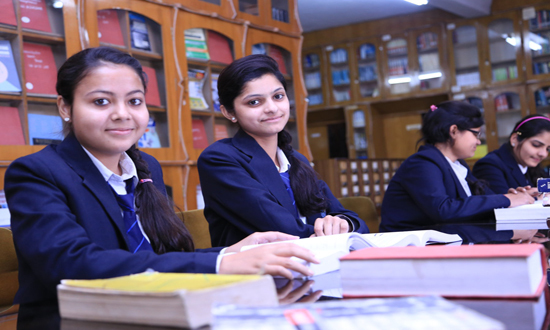 SDCET Central Library is fully automated with a rich collection of Books, National and International Journals, Technical and other Magazines, CD ROMs on Engineering, other widely appreciated edition on diverse subjects like literature, Management, Religion etc. So that the students can evolve into excellent professionals and good cultured human beings. This Library has approximately 32,000 books for all branches of science and technology besides 82 national & International journals in addition to handbooks, standard manuals, technical reports, conference proceedings etc. The Digital Library in the campus provides access to archives, collection of e-books, e-journals, CD-ROMs, text images and other online collections to scholars and learners. Students have access to library from 8:30 AM to 05:00 PM. Separate reading area for newspapers & magazines.